I made a Samsung Galaxy S6 Edge commercial. Music, script, and voice by me. 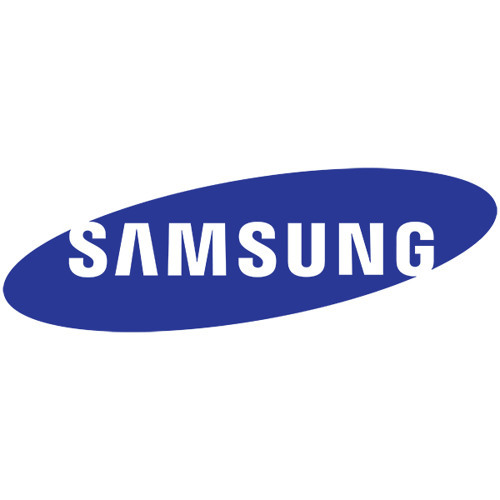 I've utilised Samsung's brand and products for noncommercial use only. That is, until I land a contract with them. Want me for your next voice project? Send me a message through SoundCloud and I'll give you my email. I'd love to give you my email here, but until I split my accounts up, I can't risk it.